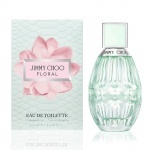 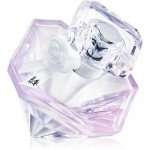 Jimmy Choo Floral is an effervescent, ray of light in a bottle. 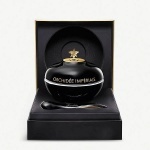 A combination of floral and bright fruits, that leaves a refined, elegant and radiant aroma on the skin. 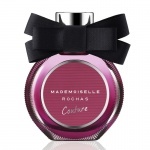 Rochas Mademoiselle Rochas Couture is a unique and beautiful floral and woody perfume that enriches the skin with an elegant accord of white flowers and musks. 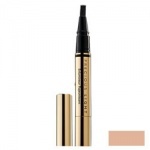 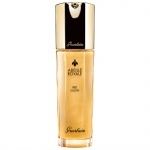 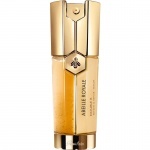 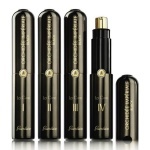 Guerlain Abeille Royale Double R Renew and Repair serum gives you double expertise, double result. 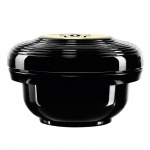 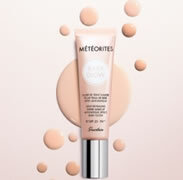 With over 10 years of research, Guerlain has scientifically proven the effectiveness of bee products in boosting the skin's revitalization mechanisms. 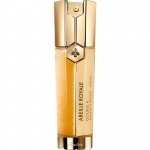 Abeille Royale offers an advanced solution to effectively combat the visible signs of ageing, namely wrinkles and loss of firmness.